Since its formation, Superior has invested in 6 platform companies and completed 23 acquisitions in total. The Fund’s portfolio is representative of Superior’s goal of investing in well-positioned, niche-oriented businesses. 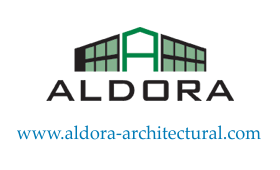 Aldora Aluminum & Glass Products, headquartered in Miramar, FL, fabricates and distributes architectural glass and aluminum products. The Company’s products are used in a wide range of applications including hurricane resistant storefronts and entrance doors, frames, shower doors, window systems and curtain wall systems. Aldora was created by combining two businesses – Aldora Aluminum & Glass Products and Coastal Glass Distributors, based in Charleston, SC. In 2014, Aldora added Peterson Glass, a Miami-based manufacturer of shower doors and in 2015 Aldora completed a large plant expansion in Orlando. Aldora serves over 1,250 customers located throughout the Southeast U.S. Vehicle Safety Manufacturing and Rostra Accessories design, manufacture and distribute electronic lighting, safety and comfort products for light duty, heavy duty and specialty vehicles. Vehicle Safety Manufacturing designs, manufactures and distributes turn signal switches and lighting products to the heavy duty aftermarket, heavy duty OEM’s and manufacturers of specialty vehicles. 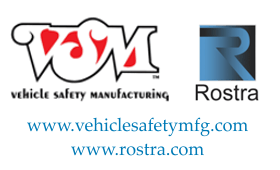 The product portfolio of Rostra Accessories includes obstacle sensing systems, cruise controls, comfort systems and accent lighting for the automotive aftermarket as well as safety products for the school bus market. The company is headquartered in Aberdeen, NC with primary manufacturing facilities in Newark, NJ. Nelson-Miller, based in Los Angeles, CA designs and manufactures customized membrane switches, graphic overlays, nameplates, keypads and other user-interface and product identification solutions. The products are used by OEM’s primarily in the healthcare, industrial, aerospace and consumer industries. 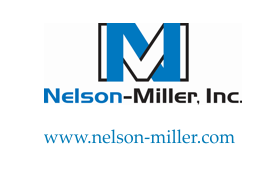 Nelson-Miller was created through the merger of Nelson Nameplate and Miller Dial, two Los Angeles based competitors who combined to become one of the largest businesses in its industry. In 2017, Nelson-Miller acquired Wisconsin-based Wilson-Hurd Manufacturing bringing complementary product lines, a diverse customer base and a Midwest manufacturing base to the platform. 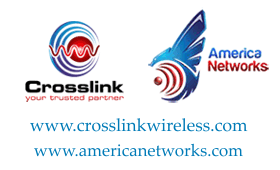 Crosswing Holdings was formed in 2017 to facilitate the acquisitions of Crosslink Wireless and AmNet Services. Crosslink Wireless provides a full range of field project services for wireless networks including project management, installation, upgrade and maintenance services for the major carriers and other end customers. Crosslink provides its services through operations up and down the eastern US, Texas and Illinois. AmNet Services provides design, engineering and testing services for wireless networks on a nationwide basis. The combined companies are headquartered in Fairfield, NJ. XanEdu, headquartered in Ann Arbor, MI, is a custom publisher and market leader of digital and printed coursepacks to students at colleges and universities. XanEdu has also developed an industry leading platform for digital learning through mobile devices in the corporate training arena. XanEdu was formed through an Article IX acquisition of assets. Today, XanEdu’s course materials can be found on the campuses of over 1,000 colleges and universities in the United States and Canada and are utilized by over 600,000 students annually. In 2014, XanEdu merged with AcademicPub. 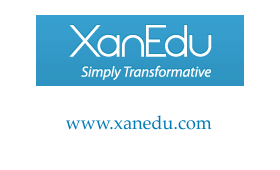 The combination of AcademicPub’s technology for acquiring and managing digital content with XanEdu’s leading student-facing digital platform has positioned XanEdu as the technology leader for the custom learning materials industry. 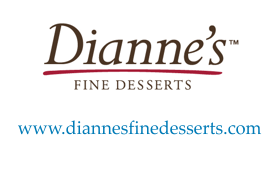 Dianne’s Fine Desserts, headquartered in Newburyport, MA is a leading provider of gourmet frozen thaw and serve desserts to the foodservice industry, highly regarded national restaurant chains and the in-store bakeries of national grocery chains. Dianne’s Fine Desserts was created by Superior and two executive partners to acquire the Foodservice Desserts Division of HJ Heinz Corporation. In 2014, Dianne’s completed the acquisition of Daystar Desserts in Ashland, VA. Daystar provided Dianne’s with a strong position in the retail market. In addition to Newburyport and Ashland, Dianne’s has a large bakery in LeCenter, MN. Each of the bakeries has a culinary team focused on new product innovation and food science. 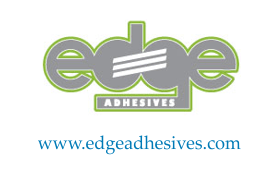 Edge Adhesives, headquartered in Ft. Worth, TX, develops and manufactures environmentally friendly specialty chemical products include hot-melt adhesives, peel and stick substrates, butyl extrusions, and foamed gaskets that are sold into a variety of end markets including electrical, industrial, construction, transportation, and HVAC. The Edge platform was created through the acquisition of the assets of Q’So, Inc., which was re-named and re-branded upon closing. The company enhanced its strategic positioning through the subsequent acquisitions of Rubex, Parr and the Plioseal product line which was carved out of Ashland Chemical.